The next stop for us before Freak Valley Festival is in Saarbrücken, GER. 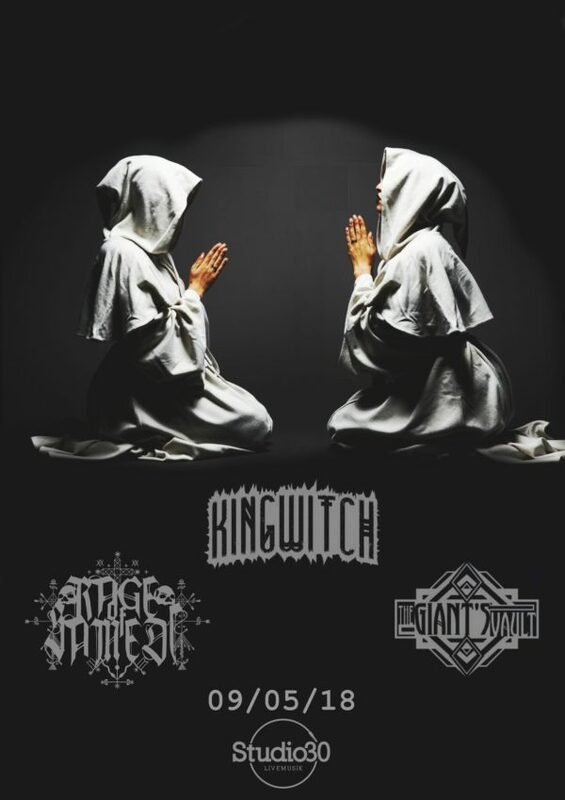 We’ve the pleasure to share the stage with King Witch and The Giant’s Vault again! The show will take place in Saarbrücken, Studio 30.